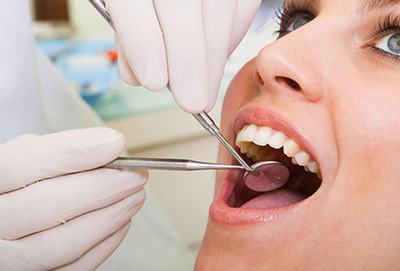 At Bright Dental Clinic, we offer a variety of restorations for any unfortunate cavities. We offer safe, expert, and comfortable restorative materials. Whether you are looking for long lasting amalgam, or silver, fillings, or a cosmetically appealing composite, or white, filling, we will ensure that you are satisfied with your smile. Dr. Majd will administer anesthetic only when necessary, and with complete expertise and ease!